* Who is the God of the ancient Chinese? 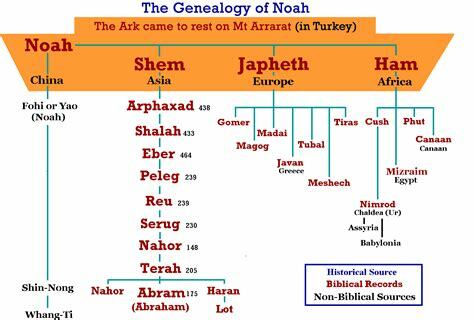 The Chinese people are descendants of Noah’s first second son Shem (Gen 6:9-10, Gen 10:21, 30 & ref), who migrated east-ward (from Shinar/Babylon which was in modern-day Iraq) after God had confounded the language of the people and scattered them abroad upon the face of all the earth, as they were caught building the Tower of Babel (Gen 11:1-9) about 101 years after The Great Flood. 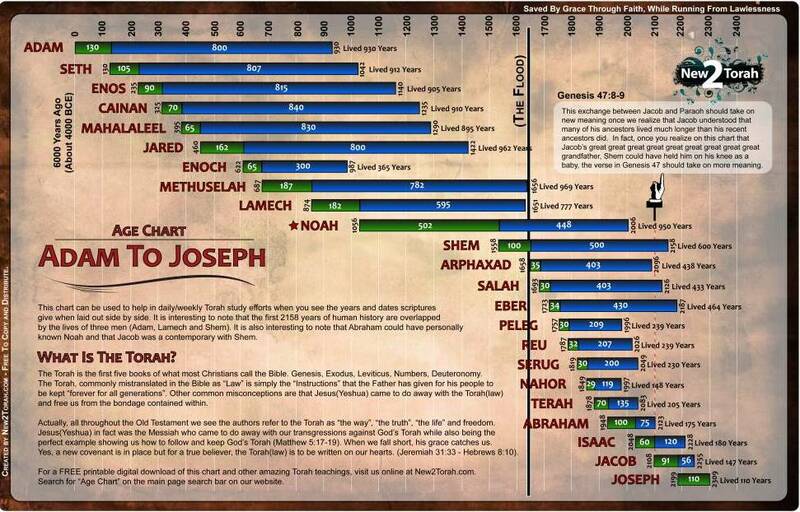 Bible genealogy > From Adam to Noah was eight generations because God took Enoch up to heaven (Gen 5:24). Noah lived 950 years. Chinese writing (pictograph) dates as far back as 2500 BC. 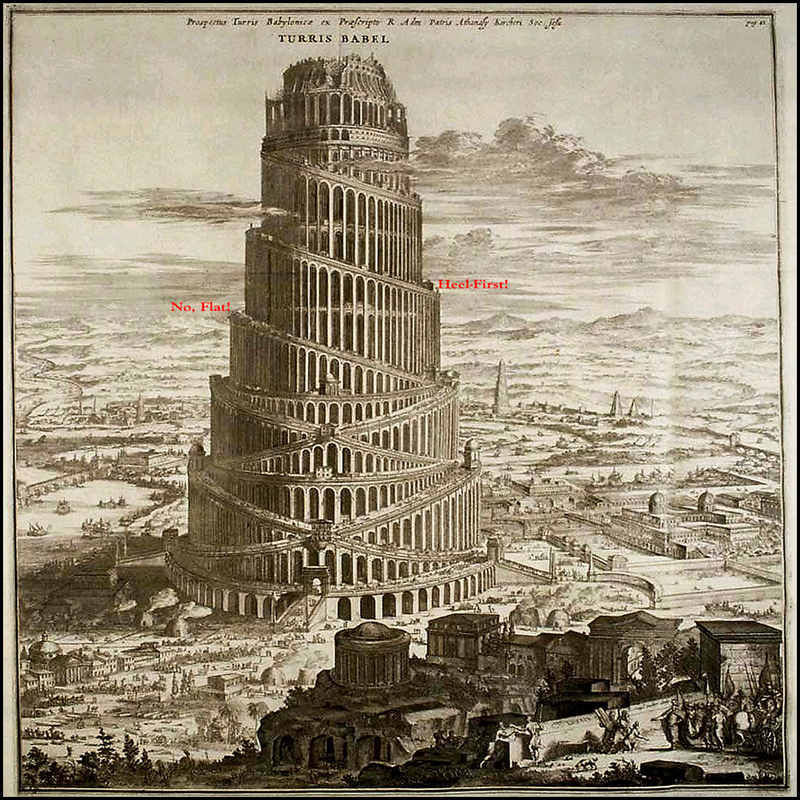 Amazingly many characters (in Traditional Chinese) have embedded in them references of The Most High God, Creation, Garden of Eden, Fall of Man, the Great Flood, Tower of Babel, birth of Jesus Christ, sacrifice of the ‘Lamb of God,’ resurrection of Jesus Christ, etc. Collectively they bear a record of biblical history that are over 2,000 years ahead of the emergence of Daoism, Confucianism and Buddhism in about 600 / 500 BC. Chinese writing even predates (by about 200 years) the authorship of Moses, who wrote the first 5 Books of the Old Testament (The Torah, meaning The Law). Moses’ first written biblical record in Hebrew, while he was with God 40 days and 40 nights without bread nor water (Exodus 34:27-28), was the words of the covenant of God with him and Israel – The 10 Commandments. Moses completed writing the Book of Genesis in about 1312 BC.